Any person who willfully delivers or discloses to the Secretary any list, return, account, statement, or other document, known by him to be fraudulent or to be false as to any material matter, shall be fined not more than $10,000 ($50,000 in the case of a corporation), or imprisoned not more than 1 year, or both. Any person required pursuant to section 6047 (b), section 6104(d), or subsection (i) or (j) of section 527 to furnish any information to the Secretary or any other person who willfully furnishes to the Secretary or such other person any information known by him to be fraudulent or to be false as to any material matter shall be fined not more than $10,000 ($50,000 in the case of a corporation), or imprisoned not more than 1 year, or both. In filing false tax return cases, the Government does not need to prove that it has been deprived of any tax by reason of such filing of the false return; even if it is shown that additional taxes may be due, the person can still be held accountable because they willfully filed a false tax return. If you’re being accused of filing a false tax return, retain legal representation immediately. A skilled tax attorney can proficiently assist, represent and protect you and your rights every step of the way. 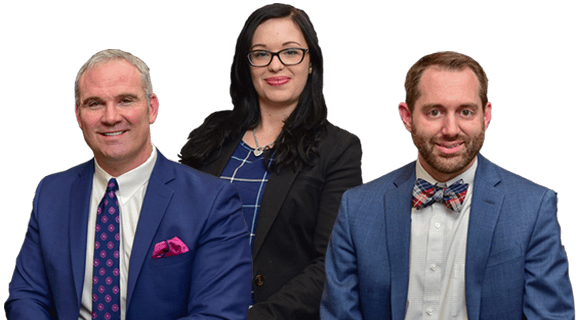 To schedule a free initial telephone consultation with our firm, McKellar & Easter, Attorneys at Law, call 865-566-0125 or send us an email. Appointments are available at any of our three offices: Knoxville, Tennessee; Nashville, Tennessee; and Atlanta, Georgia. We accept credit cards.